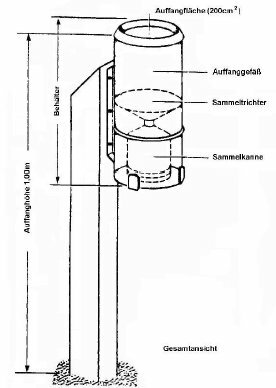 The Hellmann gauge is one of the most widely used precipitation gauges around the world. It is the standard gauge in 30 countries and the total number of the gauge is greater than 30,000. 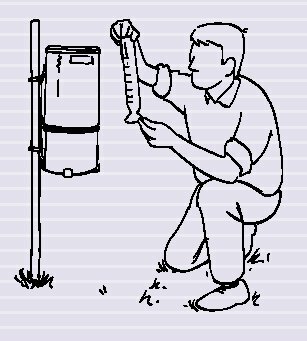 The Hellmann gauge is a non-recording gauge for both rain and snow measurement. It is about 43 cm high, with orifice area of 200 cm2. There are various versions of the Hellmann gauges, such as German Hellmann, Danish Hellmann, Polish Hellmann and Hungarian Hellmann. מידע נוסף משורה למד גשם תקני.